The LOST Lives Feedback Show! The LOST LIVES podcast continues — and this week, it’s all about you! Josh Wigler (@roundhoward) and Antonio Mazzaro (@acmazzaro) get together to answer questions and comments sent in by the listeners of LOST Lives. The panel will discuss characters who didn’t make the cut on the 42 LOST Characters We Can’t Live Without draft, deaths that didn’t make their list of the 23 Best LOST deaths, some of their burning questions from the series, their plans for the future of LOST Lives, and a whole lot more. 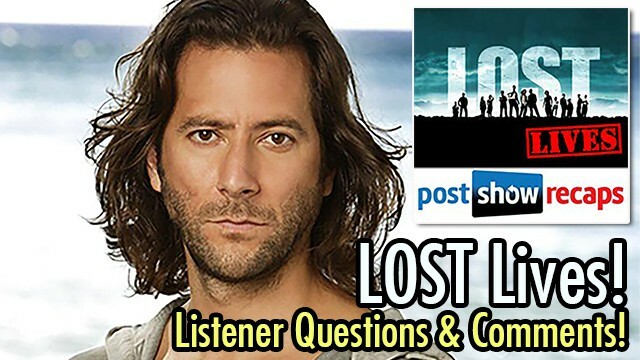 If you have questions for the LOST Lives crew, send them along atpostshowrecaps.com/feedback. You can also ask your questions live during the show using the hash-tag #PSRecaps. 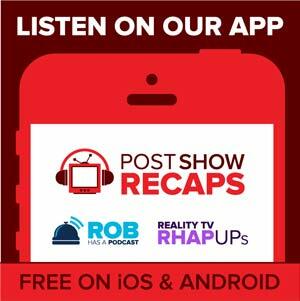 Subscribe to Post Show Recaps.